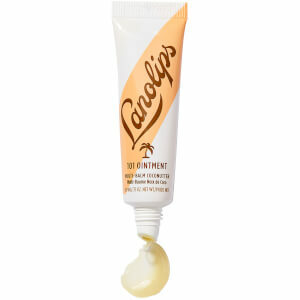 Using the finest and purest lanolin, the Award-winning collection from Lanolips has been created to give you the very best moisture with the most natural glossy finish. The inspiration behind the brand comes originates back to a sheep farm in South Australia where the creator Kirsten Carriol spent her childhood. 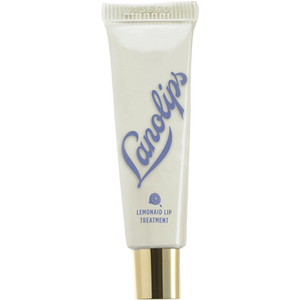 Lanolips has been created using the key ingredient Lanolin; drawn from freshly shorn sheep’s wool. And this is where the Lanolips journey began. Famous for its ultra-pure medical grade Lanolin, it is thoroughly cleansed to ensure that is free from any externals impurities, scents and from colour. 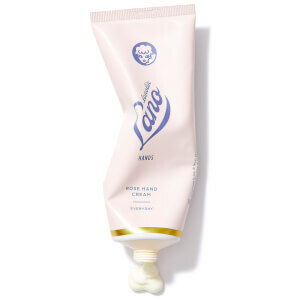 This extensive refining and cleaning process is what’s unique to Lanolips; using only 100% Ultra Pure Medical Grade Lanolin. The collection features the award winning 101 ointment multi-purpose balm; a versatile balm that can be used to treat chapped lips, dry cuticles, itchy skin and dry nasal passages. Due to its natural formula, the treatment is so safe, that it can be used on the mouth of your new-born baby. For super dry, rough and itchy skin, the Intense Golden Ointment Multi-Purpose Balm soothes and moisturises whilst the vitamin E in the product helps to enhance the blood circulation in the skin. 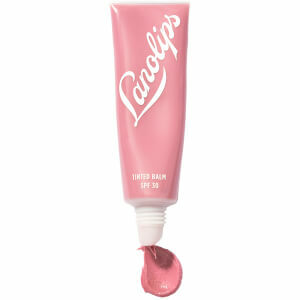 Also from the collection is the Lemonaid Lip Aid which is has been created for very dry and chapped lips. Using their exclusive Ultra Pure Medical Grade Lanolin with organic lemon oil, the unique blend will exfoliate and rejuvenate lips whilst delivering a high gloss finish. Shop the range at Beauty Expert and get free delivery worldwide.